Home » Blog » How Long Does JUVEDERM Last? When glancing in the mirror, you may have been noticing lately that your cheeks have begun to sag more. Your wrinkles are much more pronounced. Facial signs of aging are real. It’s time to look into fillers that restore facial contours and improve the signs of aging. 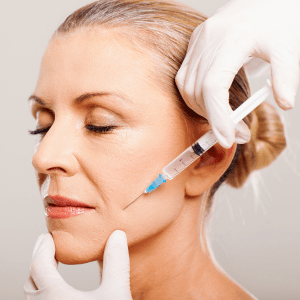 One of the favorites here at my office – Adam G. Tattelbaum M.D., Board-Certified Plastic Surgeon is the FDA-approved JUVEDERM® – an injectable facial filler. The base ingredient in JUVEDERM is a jelly or gel-like clear substance called hyaluronic acid gel. This is a naturally occurring substance found in the body. As we age, our skin begins to lose elastin and collagen, causing it to sag and form wrinkles. Dermal fillers fill in gaps (sagging cheeks, etc. 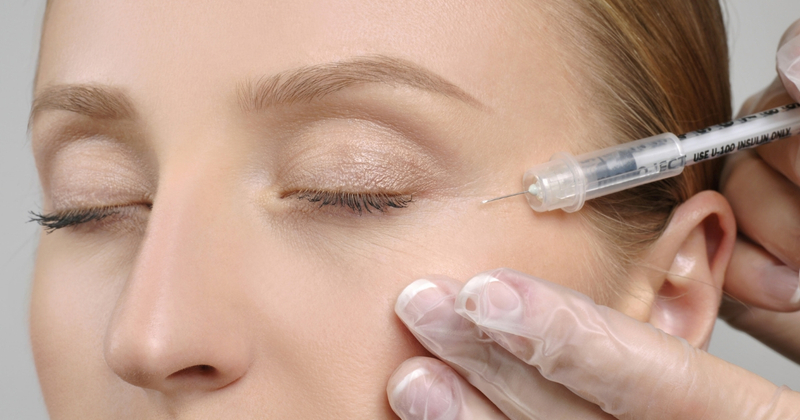 ), while injectables (Botox) work more on wrinkles. Patients use JUVEDERM to target signs of facial aging. It adds volume to sunken cheeks to create a more youthful appearance. It also smooths lines and folds in the skin, including nasolabial lines – the lines between the nose and lips. It also diminishes vertical lip lines and adds fullness to the lips. For the right patient, it gives a lovely and subtle rejuvenation. The answer depends on many factors, including your skin, muscles, and the area we are treating. We use a variety of JUVEDERM products that last anywhere from nine months to two years depending on the product. In an area with constant motion such as around the mouth, fillers may reabsorb more quickly. Each patient is different. Thicker and longer lasting fillers may be better suited to deeper areas like the cheeks, while thinner softer fillers are used in more superficial areas such as under the eyes. We’re all about tailoring treatments to the needs of our patients. Many patients see results almost immediately, but for most others, it’ll take a day or two before you notice your new look. Recovery time is minimal, and some women apply makeup soon afterward. We also recommend avoiding any blood thinning products such as aspirin, ibuprofen, or megadoses of vitamins for ten days before injection. 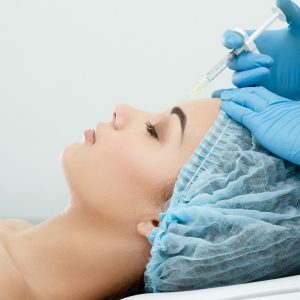 If you decide to get JUVEDERM, be sure you get it done by a licensed professional, my staff and I will make sure you understand the entire procedure that you’re having done, along with expectations. Now—are you ready for a facial rejuvenation? The holidays are just around the corner, and we would love to help you prepare for the season of socializing! We have three locations conveniently located near you in Annapolis, McLean, and Rockville, MD. Schedule an appointment for a consultation here on our website or simply call us at (301) 656-6398. We look forward to meeting you!